Results of draw for February 2019, held at Watford. 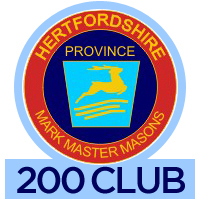 © 2019 Copyright Hertfordshire Mark Masons. Web design by	SplashPixels.